Equestrian Centre, 9.66 acres, 3 homes, main house is 2112 & house 864 3rd house is 900 sq ft. The main house features 5 bedrooms, 4 year old roof, new kitchen which overlooks over a 1,000 sq ft in deck with sunken hot tub. 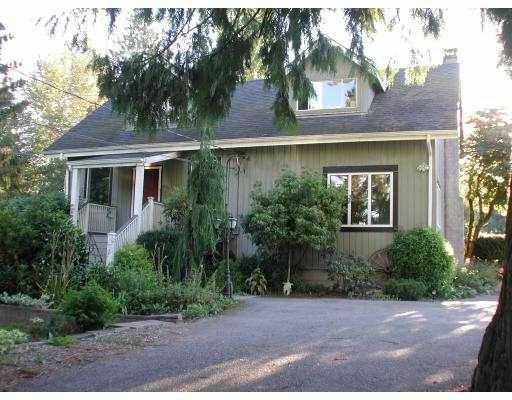 This heritage style home is extremely well kept with separate detached shop & private driveway. Equestrian centre has a great income; it features indoor arena, & outdoor arena, lots of paddocks, 22 stalls, also has separate driveway. Other 2 homes h ave good rental incomes. Sq ft of shop 800 sq ft.